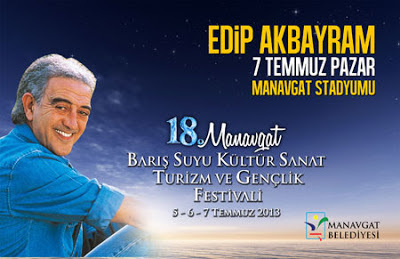 The 18th Peace Stream Culture Art and Youth Festival will be held in Manavgat from July 5 to 7. 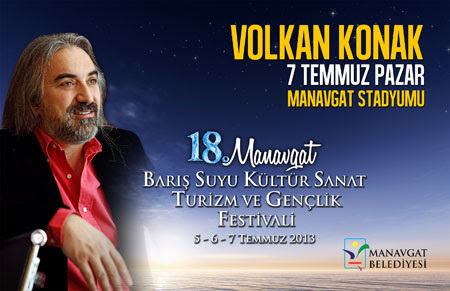 The most famous stars of Turkey will perform in this festival. 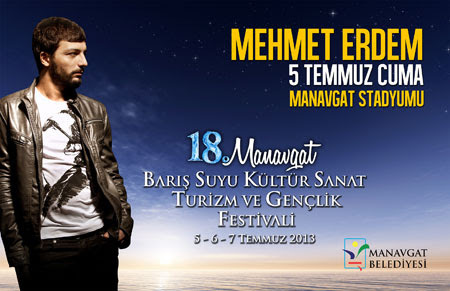 Don't miss the 18th Peace Stream Culture and Youth Festival of Manavgat.